When you are looking for a Conservatory or an Orangery in Kent, you can rely on Window Fix Direct, as they are one of leading double glazing specialists in Kent. We supply low maintenance, thermally efficient double glazed Conservatories and Orangeries manufactured from state of the art PVCu in a range of shapes and styles to choose from. So Many To Choose From, Need Help? Get In Touch! The Choices double glazed conservatory range from Window Fix Direct are available in vast range of colours and woodgrain effect finishes as standard. 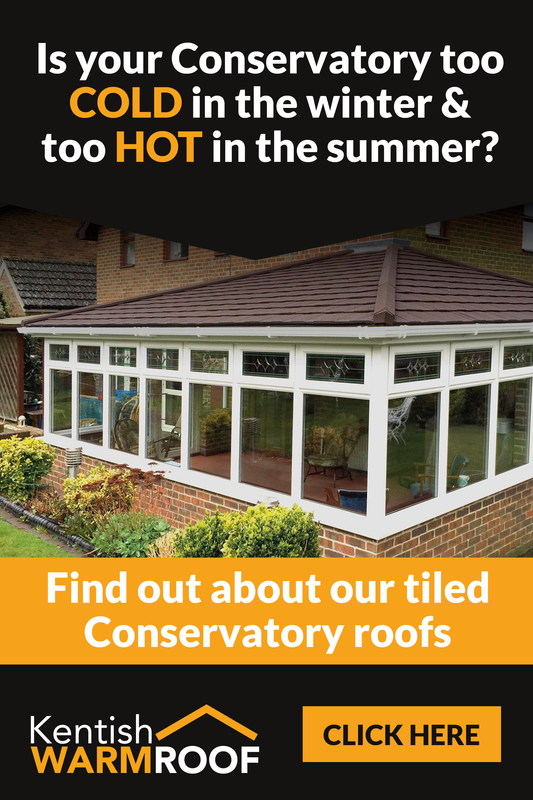 From a standard white lean-to conservatory, to a customised green, grey, black, golden oak or rosewood finished bespoke t-shaped orangery, there will be conservatory style to suit your requirements. Accompanied with the range of optional upgrades from decorative glass, different coloured finished handles, hinges, vents and gable ends, you will be spoilt for choice.